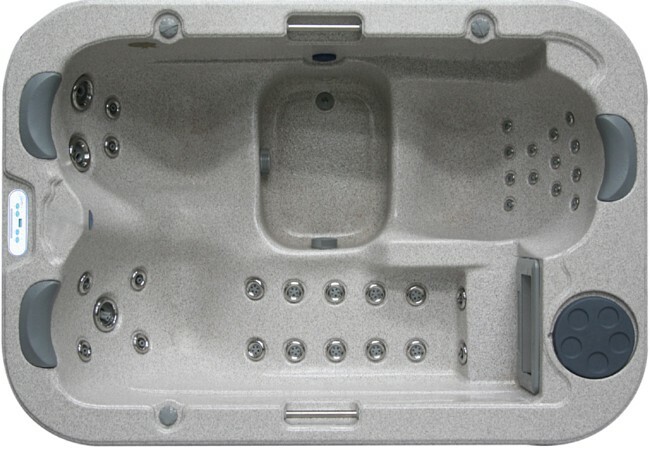 The Signature Spas Miami® has been designed to cater for the current trend in inner city and small block lifestyles as well as an intimate couples spa. 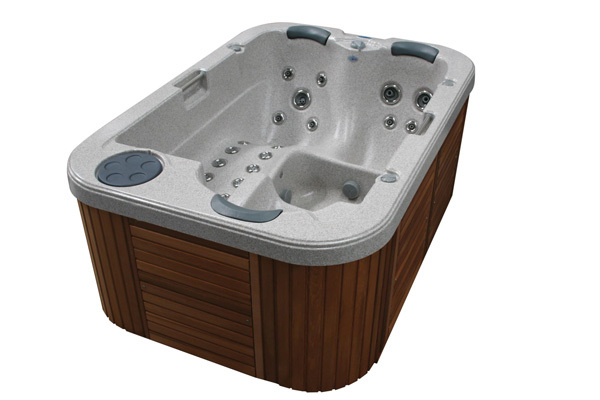 With a full recliner hydrotherapy lounge and upright seating this compact portable spa affords amazing versatility. Available in portable and in-ground models.